Mayekawa Australia was established in Sydney, during the year 1984. 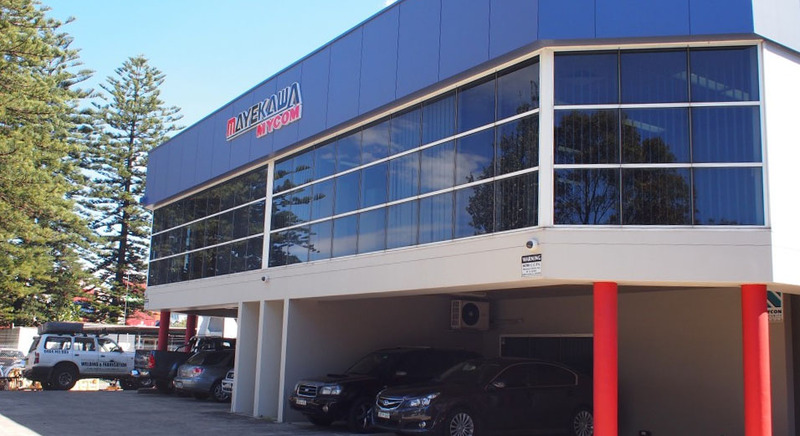 The New Zealand branch was opened in 1994.The organisation maintains a reputation for dedicated sales and support of compressors and components, as well as servicing our customer base with a vast range of parts and technical support. As part of the global Mayekawa organisation, our mission is to ensure our products contribute to food safety, taste, quality, affordability and stable supply by providing a variety of technologies that are labour efficient, add value, facilitate new product development, save energy and are environmentally friendly. In the energy field, we are endeavouring to create a 21st century model energy society through innovations in refrigeration technology, energy saving technology, natural refrigerant technology, and CO2 reduction technology. Map access to Mayekawa Australia.